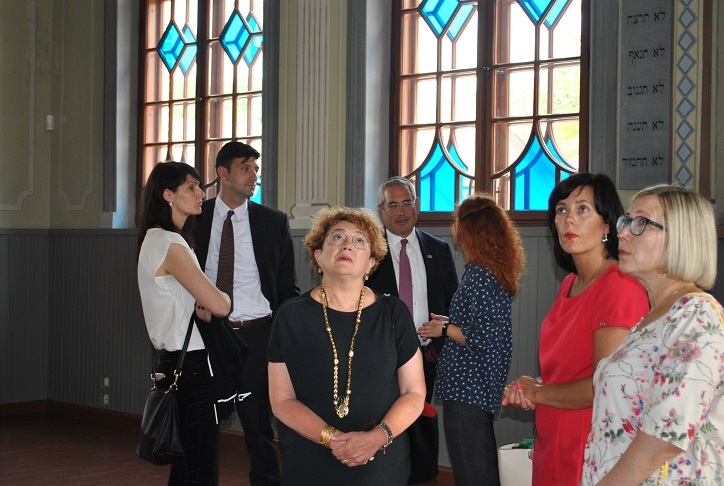 Paul Packer, chairman of the United States Commission for the Preservation of America’s Heritage Abroad, visited Jewish heritage sites including the Ponar Memorial Complex and the old Jewish cemetery in Šnipiškės with representatives from the Lithuanian Foreign Ministry, the US embassy, the Cultural Heritage Department and the Lithuanian Jewish Community, and discussed Jewish heritage topics and directions with representatives of the Lithuanian Government and Vilnius municipality. 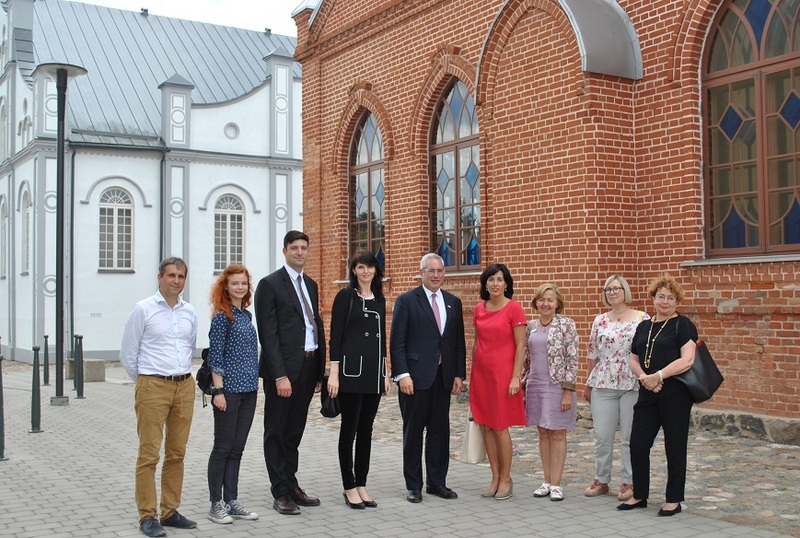 The chairman of the United States Commission for the Preservation of America’s Heritage Abroad and Lithuanian Jewish Community chairwoman Faina Kukliansky visited Jewish heritage sites together in Kaunas, Kėdainiai, Pakruojis and Joniškis. 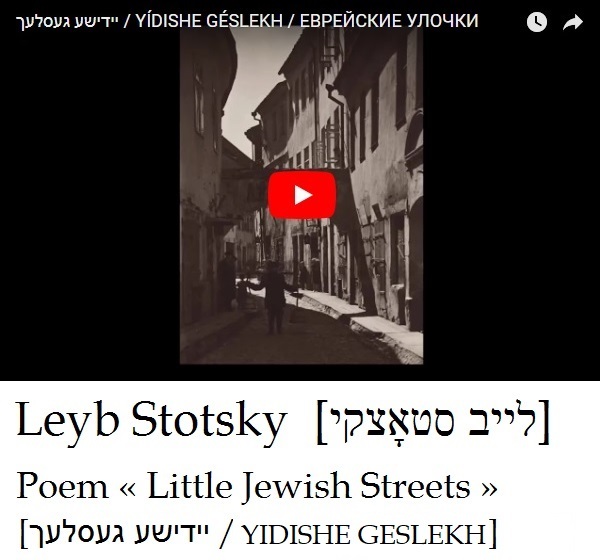 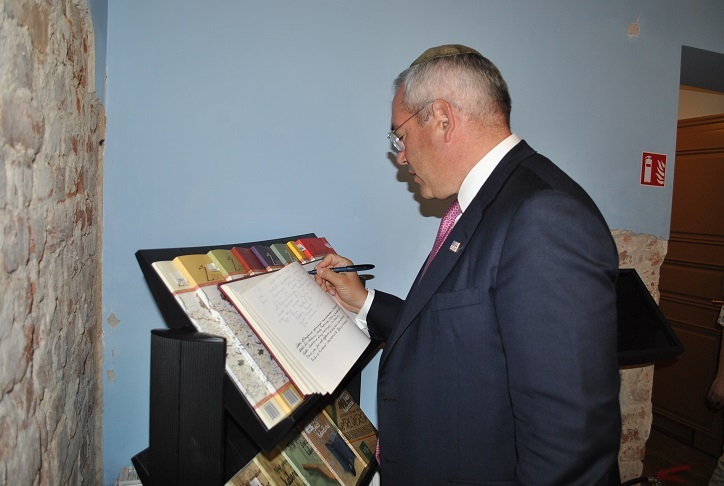 Packer praised efforts by the LJC and local municipalities to preserve authentic Litvak heritage and especially maintaining authentic synagogues and old Jewish cemeteries. 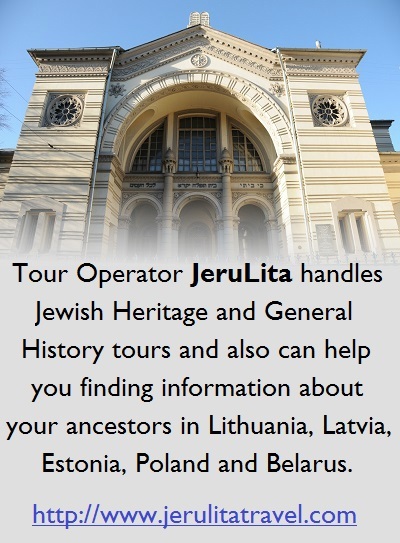 Packer visited the Great Synagogue archaeological site and learned about the dig there. 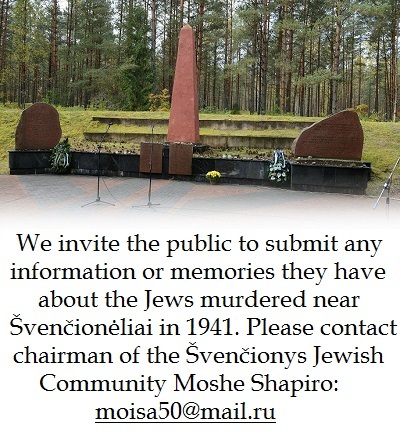 He was keenly interested in possibilities for commemorating the sacred and symbolic historical site. 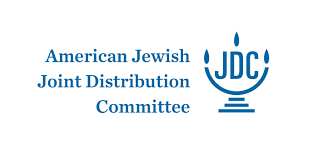 The LJC plans to continue active cooperation with the chairman of the United States Commission for the Preservation of America’s Heritage Abroad who has taken a firm position on the control of the Great Synagogue. 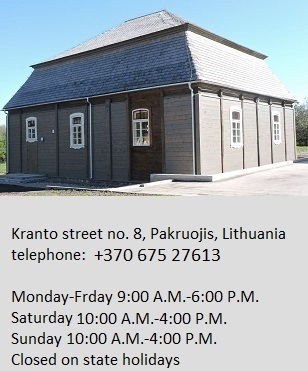 He said the Great Synagogue should be under the Lithuanian Jewish Community. 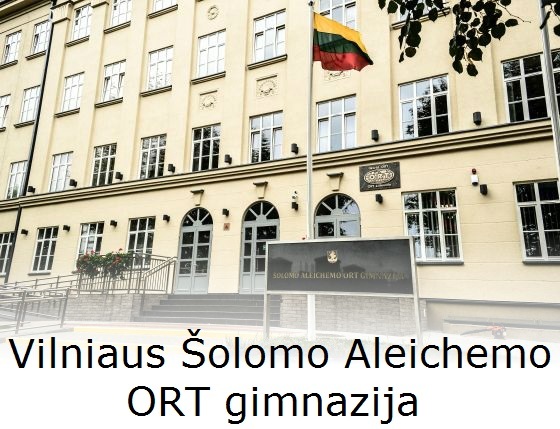 A resolution protocol was adopted by the Lithuanian Government on June 29, 2018, tasking the LJC with drafting a study for ways to restore fragments of the Great Synagogue in Vilnius.